to stay in Full Glow & Generous Flow. The Free Treasure Chest is coming soon! 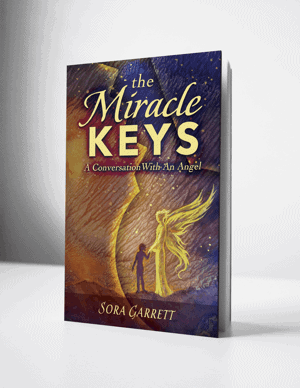 A beautiful story about finding your inner treasure so you can BE a miracle for others. Available in print & kindle. 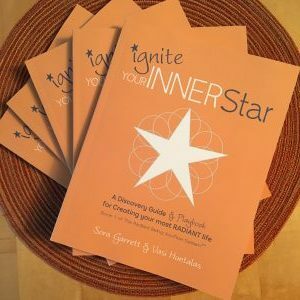 More than a book, Your Inner Star is a a self-guided, creativity-igniting, design-your-own-way life igniting system. comes with Discovery Guide, Joybook Journal, Freedom Planner and entry into the Network of Stars private mentoring circle. Are you ready to play your way to a more radiant life? 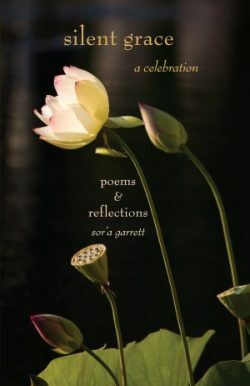 A beautiful collection of poetry and reflections on awakening to a spirit-full life … and to the Silent Grace that flows through all of us.